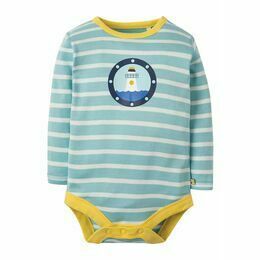 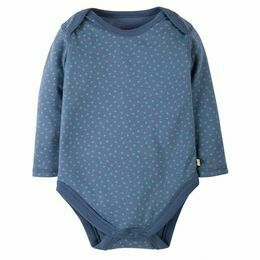 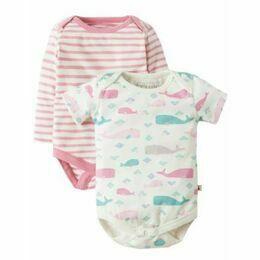 This 2 pack of Belle Bodies are super soft and gentle on your baby's sensitive skin and are just the thing for layering under dresses, dungarees and tops. 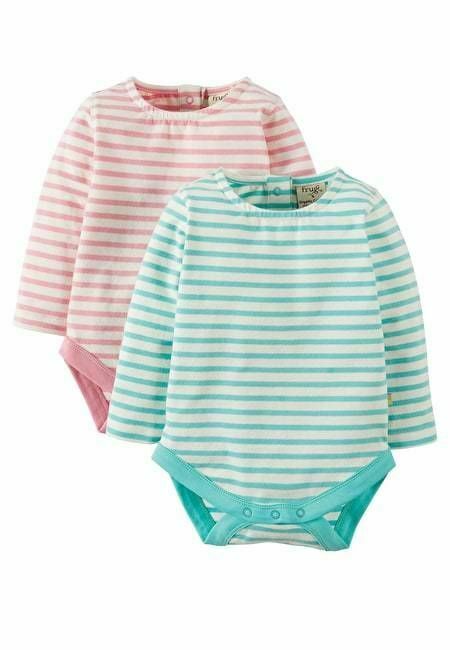 There is a soft dusty pink and a aqua Breton Stripe to choose from. 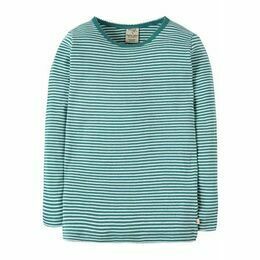 Both long sleeved, slim fitting and with contrasting colour block binding around the neck and leg opening. 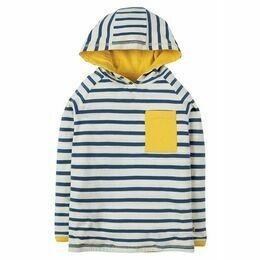 Poppers feature on one shoulder and underneath for easy changing.